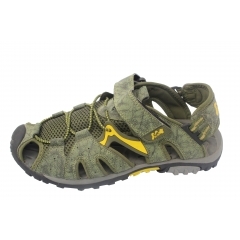 The fashion design,comfortable foot feeling. It is simple yet classic, easy to maintain, and somewhat versatile. 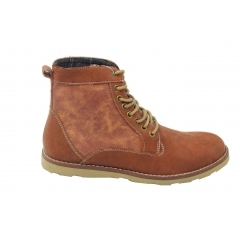 The classic synthesize leather and lace-up top providing comfort and support. Pack your summer full of adventures and good times with the get your sandals. 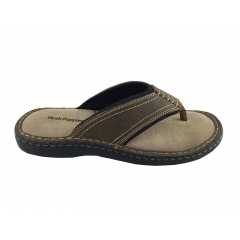 Easy slip-on slide features.Leather upper and EVA rubber outsole provide comfort and durable. 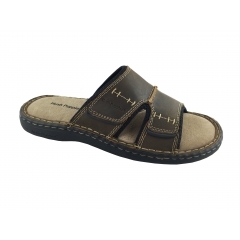 Classic comfort sandals for everyday casual wear.Generous fit for a roomier, more relaxed fit. Whether you're fishing, boating, or just hanging out, this water friendly sandal is a perfect fit!An EVA footbed that provides all-day comfort and flexible outsoles. High-traction, non-marking rubber outsole with razor siping delivers secure, reliable traction. 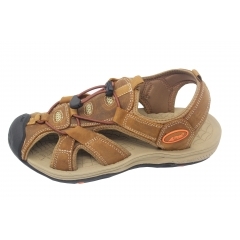 Feature breathable woven straps with Velcro,an EVA footbed that provides all-day comfort and flexible outsoles. A pair of comfortable mens shoes is necessary for everyone, The men shoes outsole are made of high quality rubbers, which are soft and durable, and the vamp of shoes are breathing to avoid sweaty foot. The Mens cow suede sneakers High Top is the perfect blend of style and comfort. With a rubber outsole, this high top offers flexibility. Complete with a breathable Mesh lining, it ensures a fresh internal climate., you are ensured optimum comfort. These shoes have varying textures of action leather uppers that rise to the ankles in a high-top style. Classic lace-up design finishes the look.Rubber outsole for durable traction,adds superior comfort, incredible durability . Removable leather insole. rubber outsole provides grip. Mesh lining for all-day comfort. Take your style from the office to the streets in brown sneakers. For comfort, this boot features a removable full-cushion footbed. warmth, comfor and durability for daily wear.